Septic tank maintenance and consumer awareness is the objective of this blog post. We will briefly discus septic maintenance treatments, applications as well as the impact of septic tank additives. 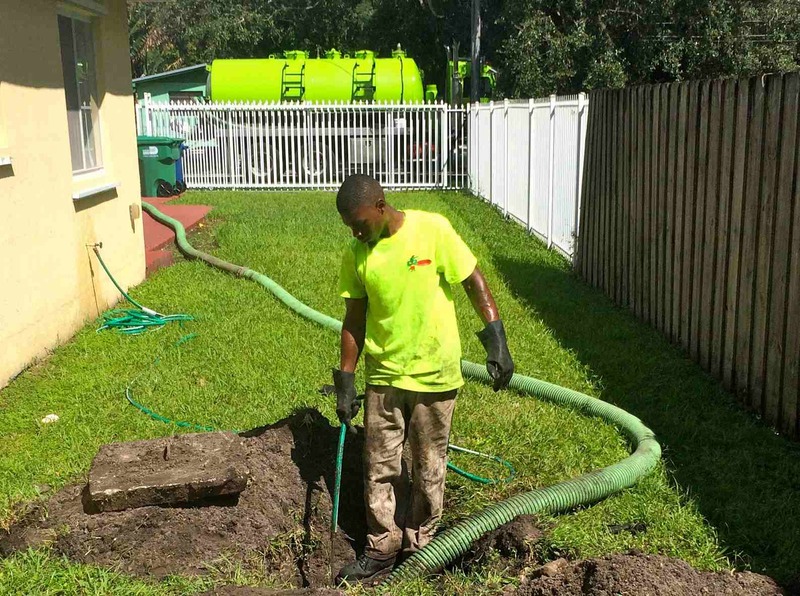 Septic tank maintenance is essential to a long lasting healthy septic system. Septic tanks and drain fields function at their optimum capacity 50 years plus when properly maintained. More than 25% of American homes are constructed in areas where city water and sewer hookup is not available. Onsite waste water treatment systems typically are the only reasonable option available. Septic tank maintenance biological additives enhance the population growth of beneficial bacteria Beneficial bacteria will add in digesting solid waste matter that would normally flow into the drain field causing a bio mat build up eventually clogging the drain field and leaching areas of the system.